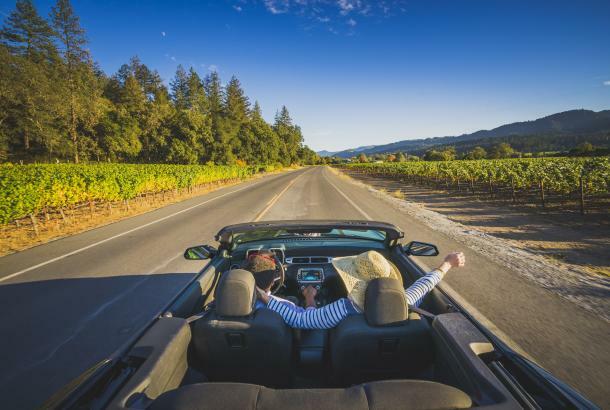 The Napa Valley has no shortage of unique hotel properties and gorgeous places to stay. 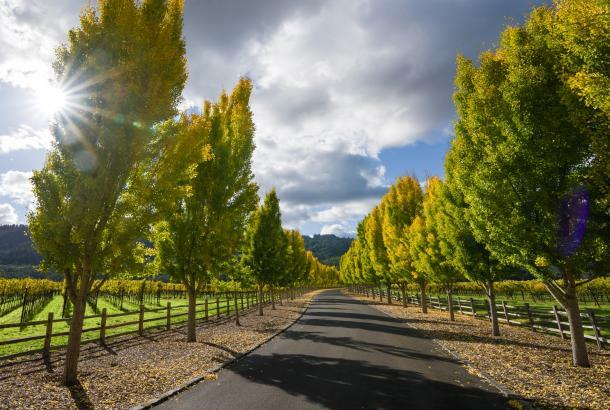 One of my favorites has always been Indian Springs Resort in Calistoga, for the way its history has been lovingly preserved and its renovations carefully and charmingly implemented. Now the resort has just completed a significant phase of a major expansion and update, which makes it even more irresistible than before. 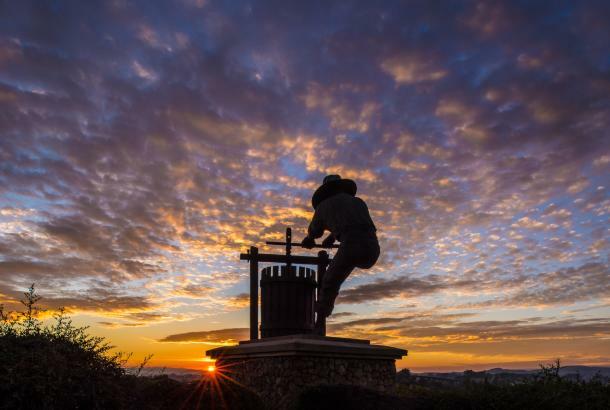 In the 1860s, entrepreneur Sam Brannan purchased the entire upper Napa Valley with a vision of creating a world-class resort. He built the original spa, mud baths, pool and racetrack in 1861, becoming the state’s first millionaire. Both P.T. Barnum and Robert Louis Stevenson were guests of the original restaurant. Two decades later, Leland Stanford bought the resort with the intention of locating Stanford University here. Instead, he established Stanford in Palo Alto and the spa tradition continued. 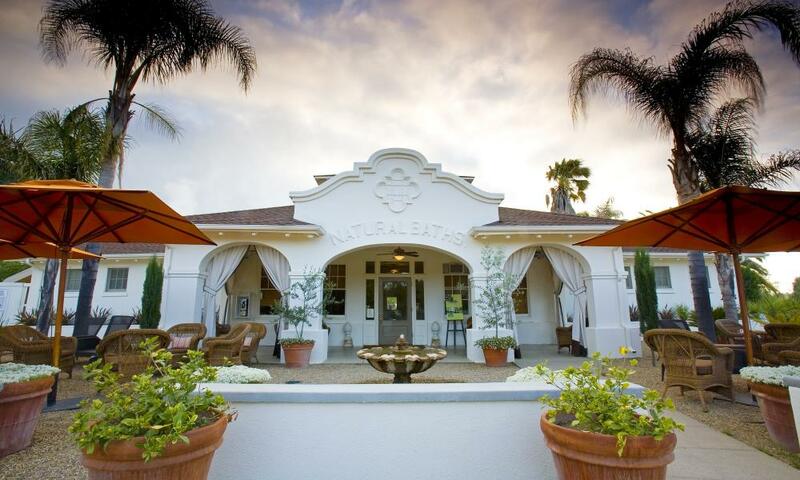 In 1905, the Pacheteau family acquired the property and renamed it Pacheteau Baths, which became a popular wellness destination for several generations. In 1988, Pat and John Merchant bought the property – and 12 years later the adjacent Nance’s resort – and set about slowly improving the 17-acres while still retaining the charm and look of the original establishment. Last year their property-wide expansion and renovation added 75 new guest rooms; indoor and outdoor event spaces; its first restaurant, Sam’s Social Club; and paths and gardens that highlight the indigenous environment. 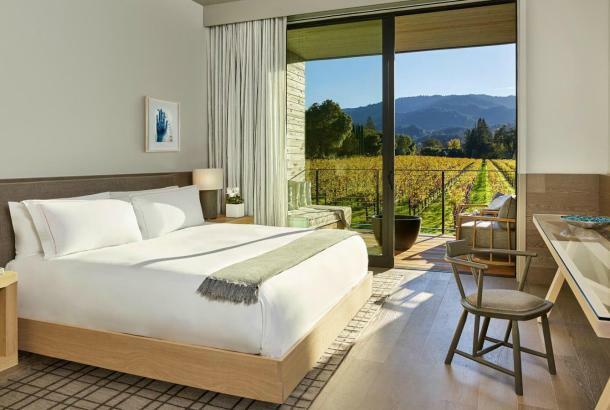 New guest rooms are designed in a casually elegant style by Candra Scott & Andersen, and many of the rooms have shared patios that look out onto the geysers, the Buddha Garden, or landscaping of native plants, palms, and olive trees. The grounds are scattered with chairs for reading and relaxing, offer free Public bikes for excursions or just riding around the property, even hammocks for a leisurely nap. Everywhere you go, you feel as if you’ve stepped back in time to the 1930s, but with a fresh contemporary flair. Indian Springs’ centerpiece is an Olympic-sized, mineral swimming pool – built in 1910 and fed from four onsite geysers – which is kept at 102 degrees in the winter and 92 degrees in the summer. There’s also an authentic spa, dating back to the 1800s, that features the resort’s renowned mud baths fed by onsite mineral waters and pure volcanic ash deposits from the eruption of Mt. Lincoln and Mt. Konocti thousands of years ago. It has over 20 treatments rooms for massage and facial treatments, and a geyser-fed Buddha Pond for meditation or reading. 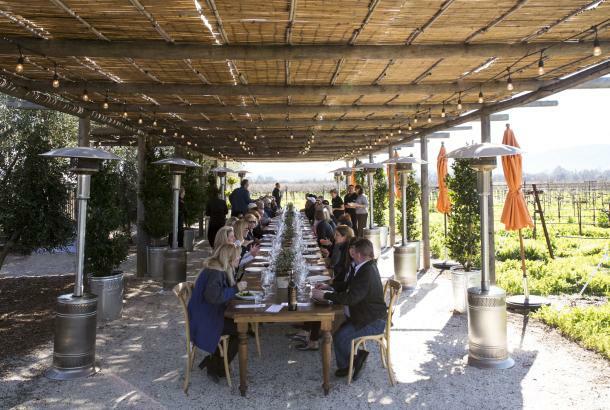 The new restaurant, Sam’s Social Club, is named after Calistoga’s founder Sam Brannan and has a rustic but elegant Mission Revival décor in golds and browns. Its full bar serves artisanal cocktails, local wines, and craft beer that’s brewed on-site. 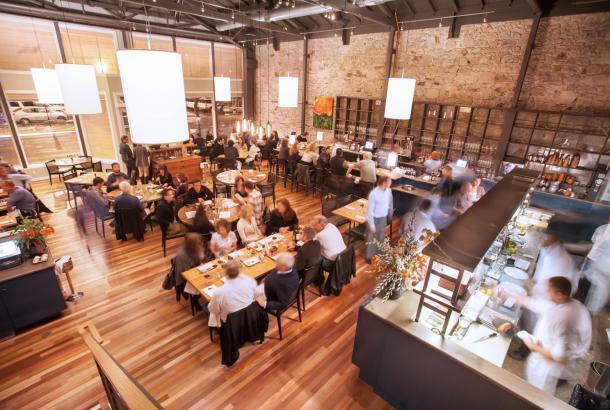 I dined there for dinner recently and found Chef Kory Stewart’s well-rounded menu to have something for everyone – from vegetarian options to seared foie gras. In my view, however, the most spectacular feature of the restaurant is the beautiful patio, which sits at the western base of Mt. Lincoln, with a hillside of wildflowers, olive trees, and heritage oaks. The night we were there, the hill was illuminated by the setting sun and felt like one of the most beautiful places in the valley. There are also fire pits for after the sun goes down. I recently heard Indian Springs described as “Arcadian,” and the word fits perfectly. Many of its guests don’t even leave the property during their stay, and I can see why. It’s a magical respite not just from busy modern life, but from time itself.